Dermaly's Calgary skin spa team outlines how to get dewy, glowing skin this spring. Calgary skin care buffs might look at spring as the perfect season. Not too hot, not too hold, no wind-chapped skin and no sun damage to worry about, right? Well, kind of. While spring can be a beautiful time of year, like every season it may have some elements that leave your skin--especially the sensitive skin on your face--looking or feeling less than ideal. At Dermaly, a leading Calgary skin spa, we are able to create customized skin care treatment plans to treat concerns such as hyperpigmentation, acne and any facial redness, to give you beautiful, healthy skin all year round! Due to temperature fluctuations and allergies in the springtime, your skin may experience an increased amount of irritation and redness. Our Calgary skin care team is able to provide incredible facial treatments to cleanse and revitalize your skin for a smoother, clearer complexion. An increase in temperature can cause an increase sweating, which results in breakouts and clogged pores. Plus, many people stop using acne cleansers in the winter because they can be so drying. If you are using an acne skin care products, it may be time to reintroduce them into your routine this spring to prevent breakouts and keep your skin healthy. Calgary sunshine may be a relief after cold winter days, but don’t go basking in the sun before preparing for it! In Calgary, hyperpigmentation or sun damage on the face can be common. With the right preparation, tips from our professional Calgary skin care team, and a customized at-home routine, your skincare issues can become a thing of the past. A good cleanser is a must if you wish to avoid breakouts or the look of dull skin. Experts recommend a two-step process: makeup removal and a second step for deeper skin cleansing. Exfoliation is essential to keep all skin types looking radiant, fresh, and beautiful. Plus, a treatment that helps remove layers of dead skin can help cut down on the type of buildup that contributes to breakouts or irritation. Protecting your skin from the elements is just as important in the spring as it is in the summer and winter. To adapt your routine for the spring, opt for a lighter moisturizer and lightweight sunscreen formulas. 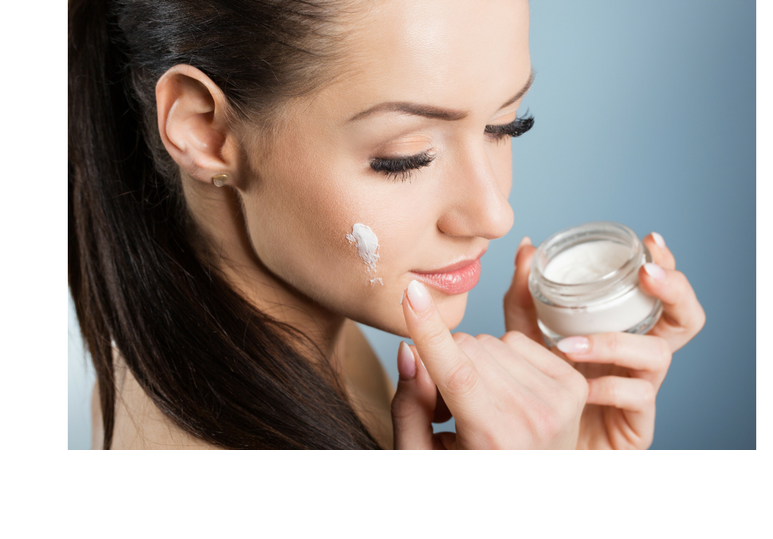 Lightweight formulas make it easier to layer essentials like sunscreen and moisturizer with your favourite cosmetics. 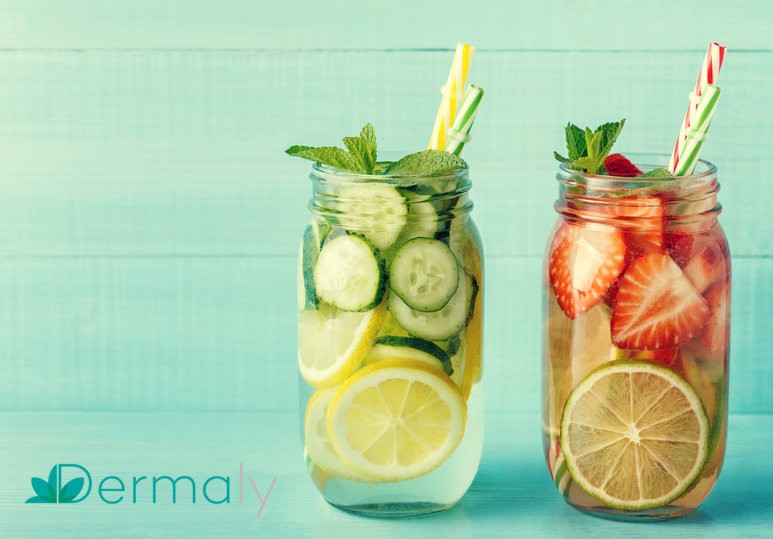 Soothing, hydrating, and nourishing your skin can help undo any damage your skin may have faced over the winter, and can get your it in the best shape for summer. Knowing your skin is extremely important in developing a skin care treatment plan that is safe and effective and which treats the root cause of any existing issues. 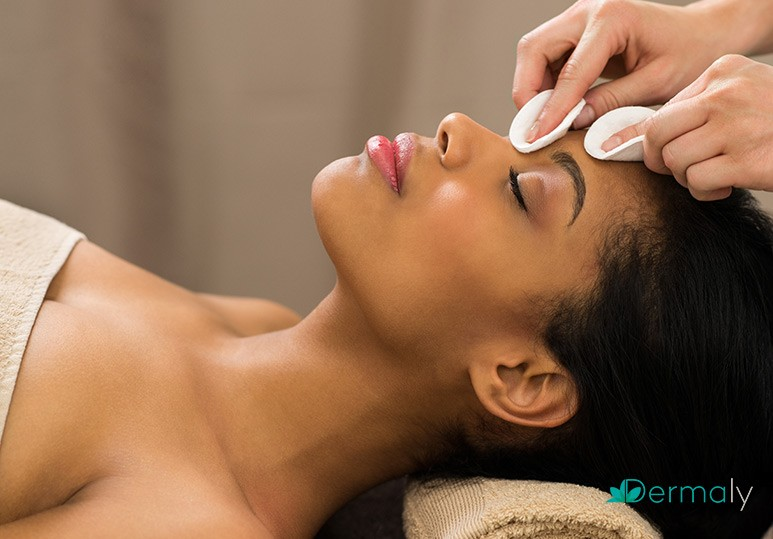 When you book a consultation at Dermaly Skin Spa, our specialists take the time to analyze your unique skin profile and develop a customized face and body care routine that accentuates your natural beauty and prevents any unwanted skin issues. We have a menu of services ranging from facials to full-body treatments and a wide range of products to help you keep your spring glow going strong at home. To learn more about Dermaly’s Calgary skin care offerings, send us a message or call us at 587-969-7029. Mabel Wong is the founder of Dermaly Skin Clinic.